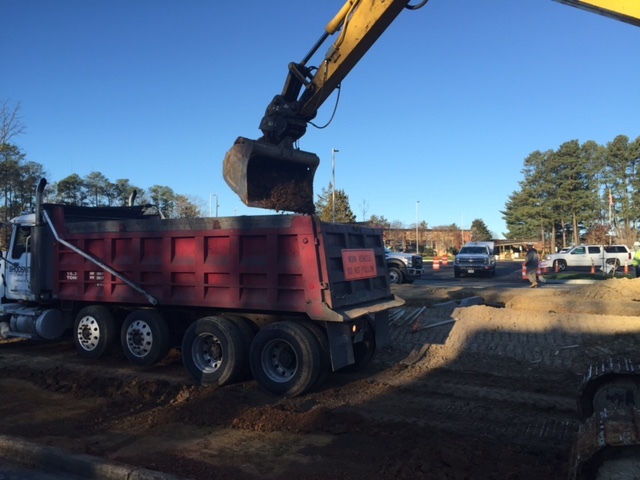 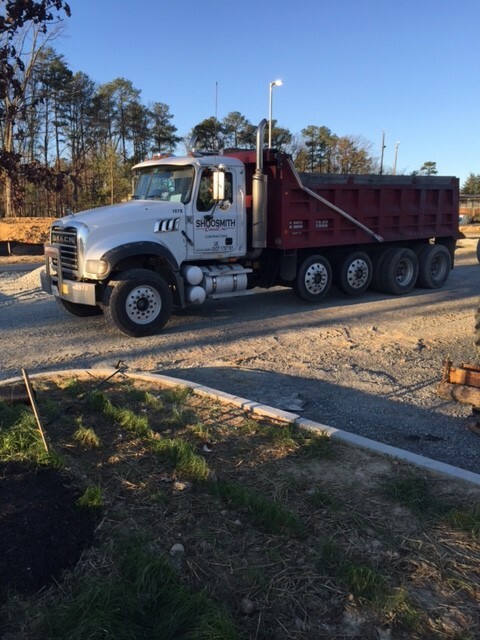 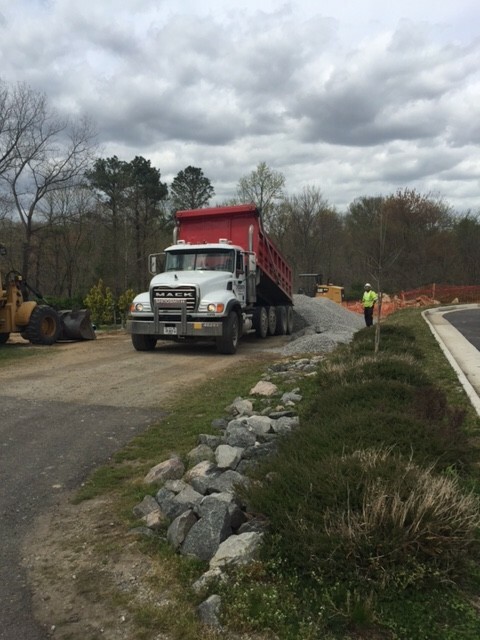 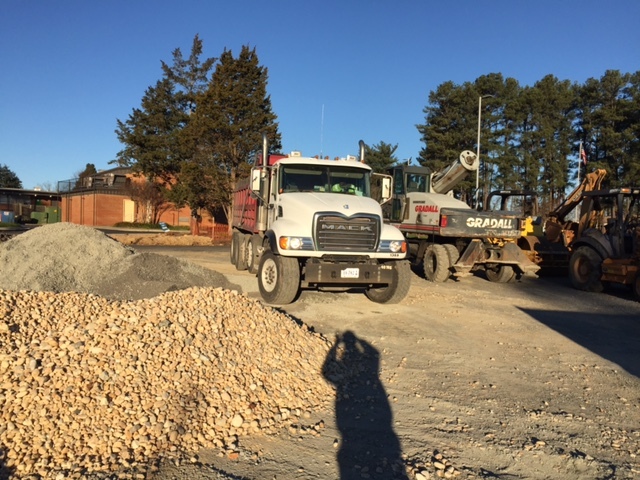 While our trucks support many projects Shoosmith Construction is working on, they also support many other projects and contractors in Virginia. 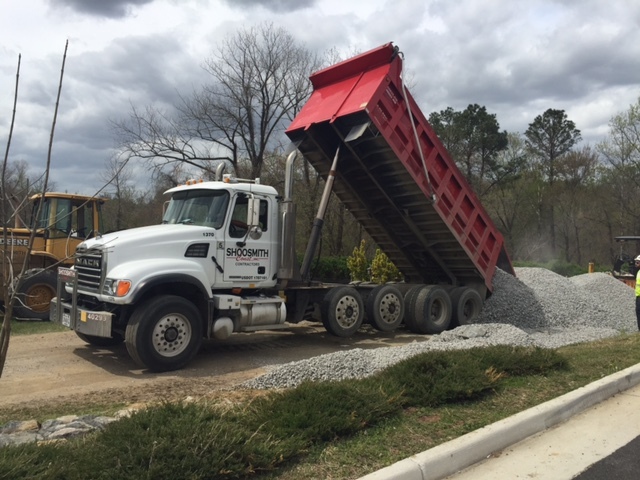 Whether it is hauling stone, mulch, soil, or clay to a job or hauling overburden and waste or recyclable materials away from a project, put our trucks to work for you. 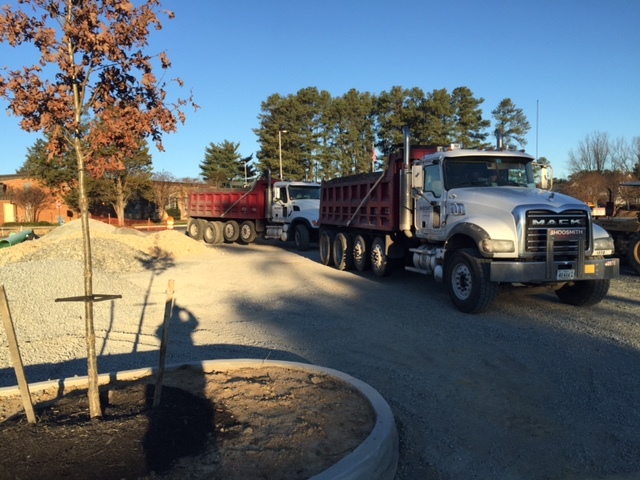 We enjoy putting our trucks driven by professional drivers to work for others.